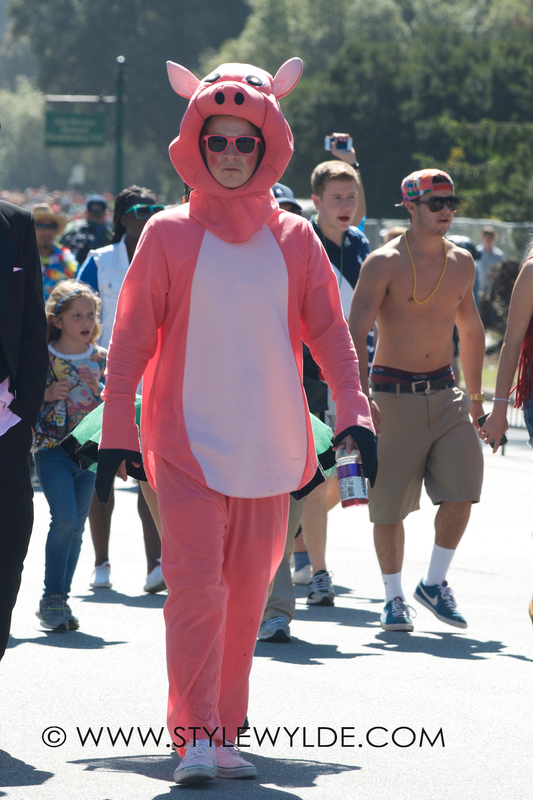 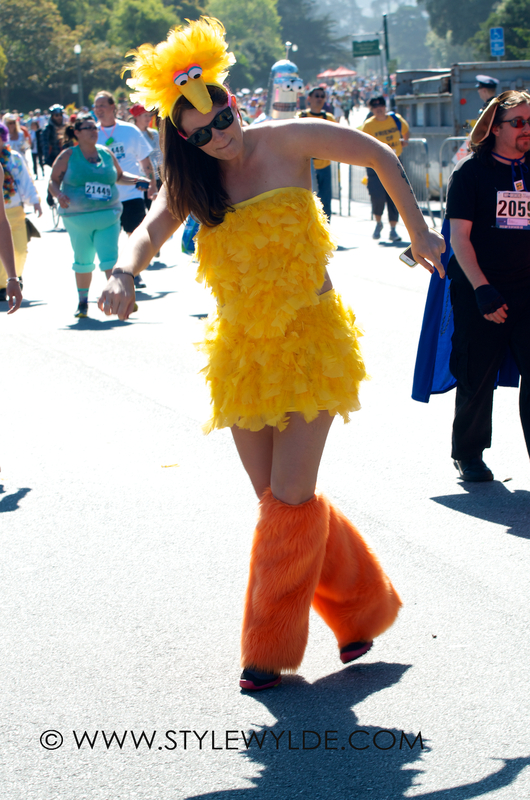 There are few events that better encapsulate the spirit, and energy of San Francisco than the annual Bay to Breakers race. 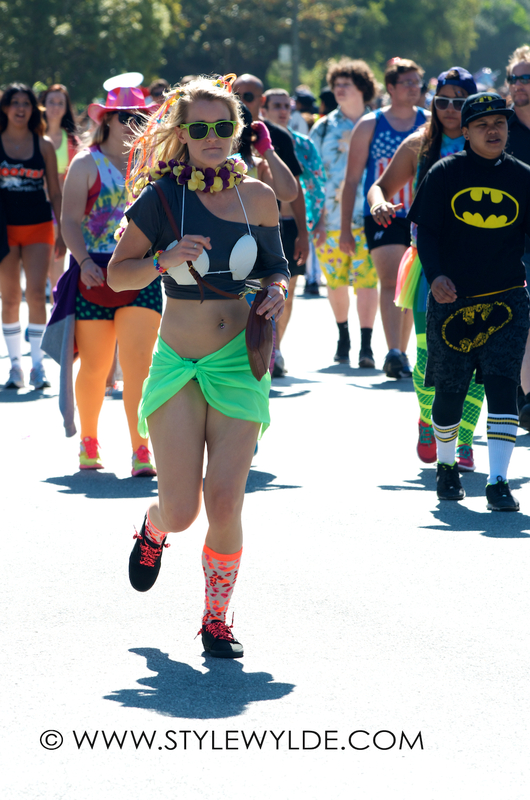 A grueling 12k (mostly uphill) race that actually attracts a bevy of international competitors, the race is best known for its colorfully costumed (or sometimes completely naked) non-competitive participants. 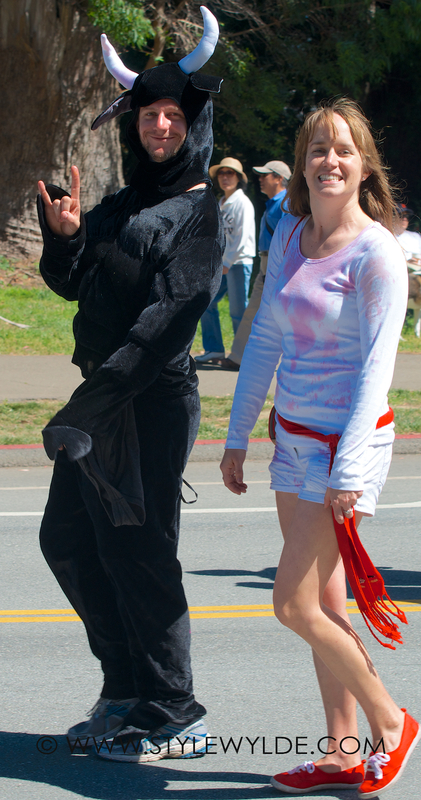 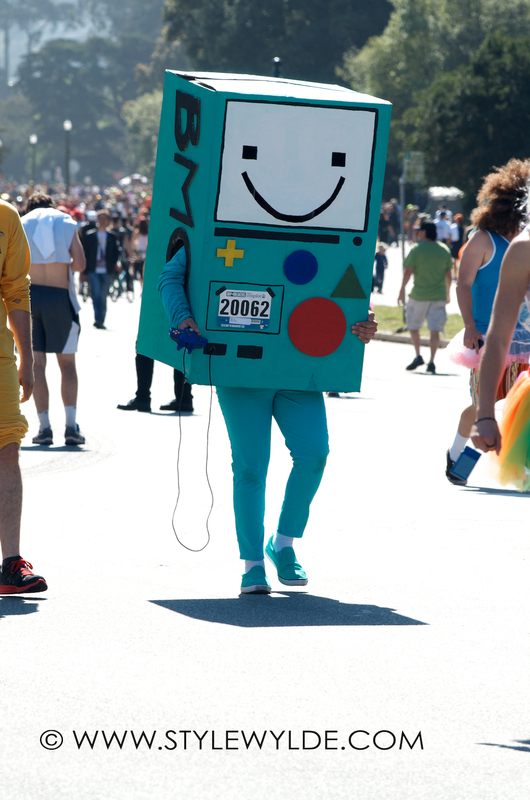 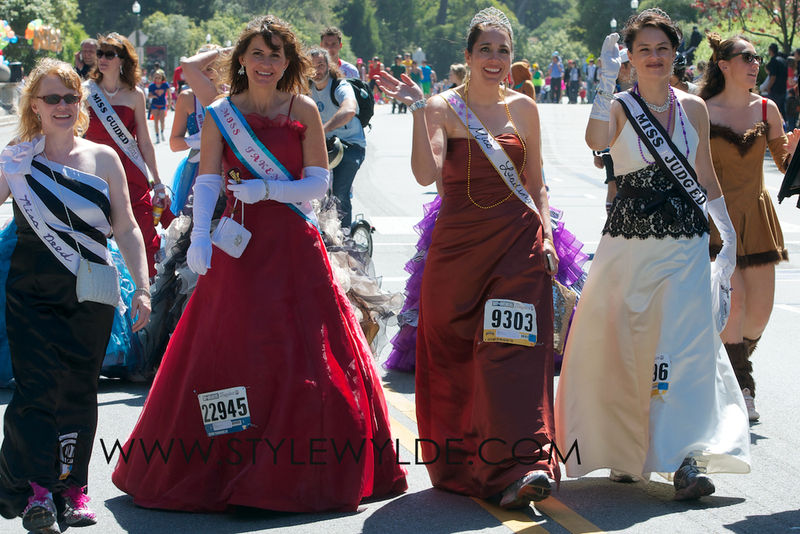 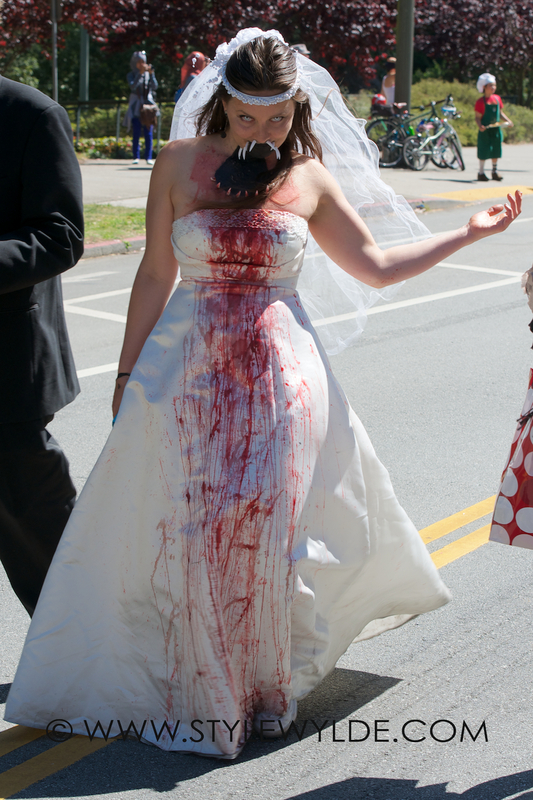 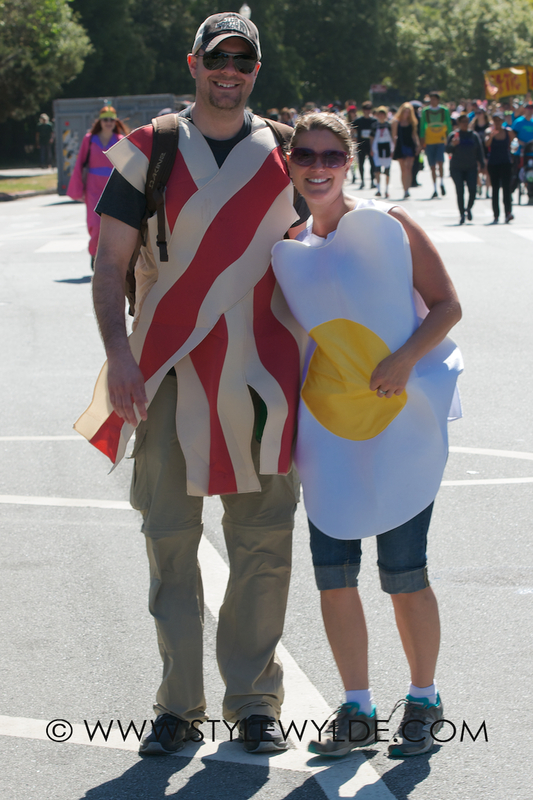 Here are are just a few of our favorite costumes and characters at this year's event.